Plastic banknotes are expected to last longer than cotton substrate based banknotes. It has been decided to conduct a field trial with plastic banknotes at five locations of the country, said Arjun Ram Meghwal, minister of state in the finance ministry in the Lok Sabha. 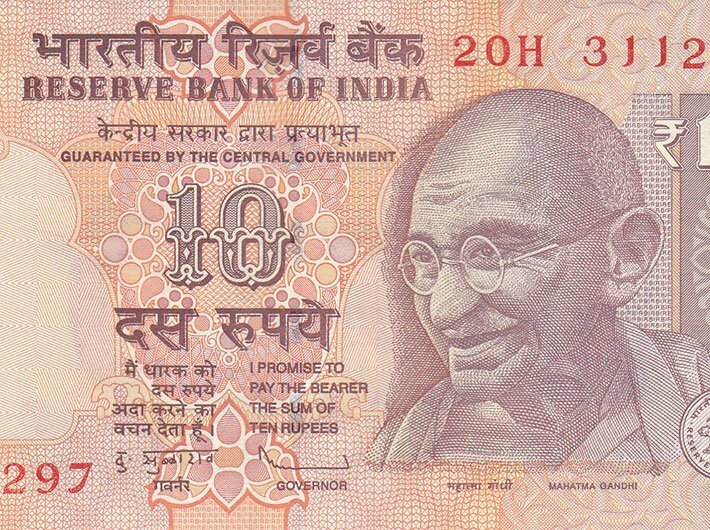 The minister said that approval for procurement of plastic substrate and printing of bank notes of Rs 10 denomination on plastic banknote substrates has been conveyed to the Reserve Bank of India (RBI). Plastic banknotes are expected to last longer than cotton substrate based banknotes. Over the years, central banks across the world have been exploring different solutions for extending the lifecycle of banknotes. These include introduction of plastic banknotes and other developments in banknote substrates for enhancing durability including use of natural fibre blends, varnish of banknotes etc.